Concern is mounting over Bitcoin’s Lightning Network after an advisor to pro-Bitcoin Cash website Bitcoin.com almost doubled its capacity this week. Andreas Brekken, owner of Shitcoin.com and an associate of Bitcoin.com owner Roger Ver, who has publicly criticized Lightning, currently controls a Lightning Network node with a capacity of 35.4 BTC ($221,000). Prior to Brekken’s node going live, the entire Lightning Network had a capacity of only around $225,000, with Brekken now comprising 49 percent of total network capacity at $427,000. The move has so far seen no official explanation by Brekken, who on social media appears concerned with testing Lightning’s capabilities. Can this be used today? Would like to try. Controlling such a large portion of Lightning capacity, or even more than half, does not present an insurmountable stability risk to the network. Nonetheless, the specter of Bitcoin.com’s Ver remains, the entrepreneur firmly in support of on-chain scaling solutions such as altcoin Bitcoin Cash’s 32MB block size increase. Bitcoin’s Lightning, as the foremost example of off-chain scaling favored by entities including Microsoft, represents its antithesis. “Andreas Brekken is in bed with RogerVer, he will try and rek the [Lightning Network],” a developer wrote on social media in light of the sudden capacity increase. He is responsible for the meteoric growth in value over the recent weeks. This is just a hunch and I hope I’m wrong and I’m sure lightning can handle what gets thrown at it. Be vigilant. Even before the changes, as Bitcoinist reported, Lightning Network progress has accelerated in recent months. Since the technology’s tentative debut at the start of the year, a wide variety of tools have accompanied thousands of nodes going live. Restrictions still remain, however, with Lightning’s experimental status providing incomplete security and complicated user experience. Success rates are de facto guaranteed only for the smallest transactions worth under around $0.03. What do you think about Andreas Brekken’s Lightning Network node? Let us know in the comments below! 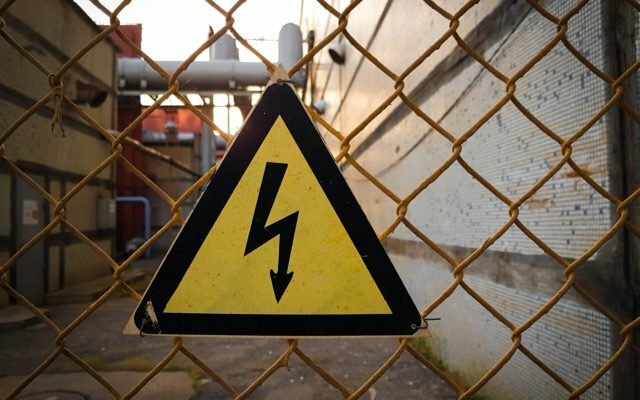 The post ‘Be Vigilant’ – One Person Behind Lightning Network 220% Capacity Spike appeared first on Bitcoinist.com.